Monster Products made their Super Bowl debut this year, with a commercial starring Iggy Azalea. The controversial rapper is joined by a string of celebs to promote the brand including Aerosmith axeman Joe Perry, Kim K bestie Jonathan Cheban and *NSYNC’s Joey Fatone. The ad aired in the 4th quarter of the game. Apparently. 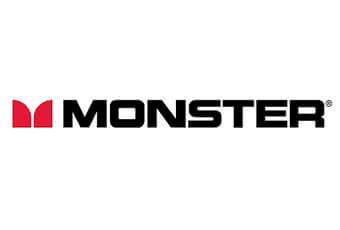 Azalea, a native of Australia, is now Monster’s official spokeswoman.